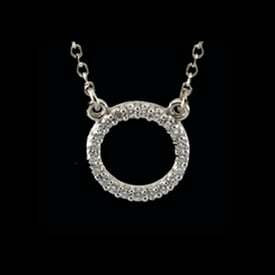 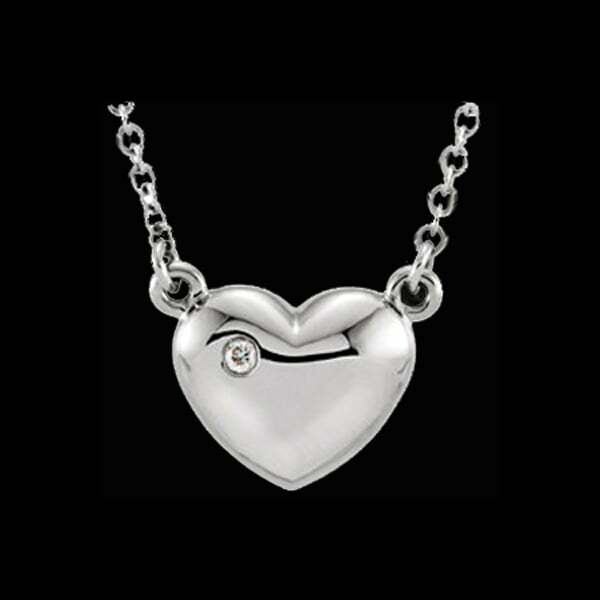 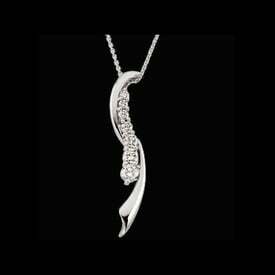 Pretty Platinum diamond accent necklace. 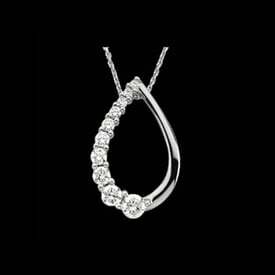 This delightful necklace measures 16 inches in length and is set with a dainty diamond accent. 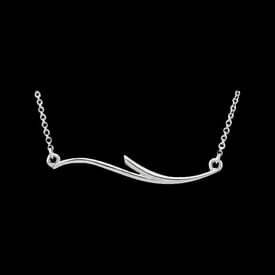 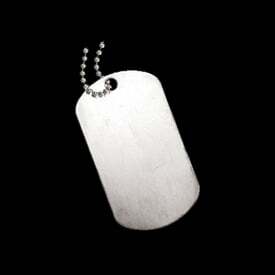 This necklace weighs 3.35grams and is a loving gift.